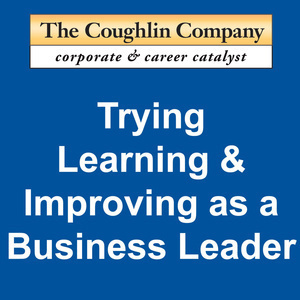 Each episode focuses on ideas on business leadership that Dan Coughlin has taught and learned in over 4,000 Executive Coaching sessions. 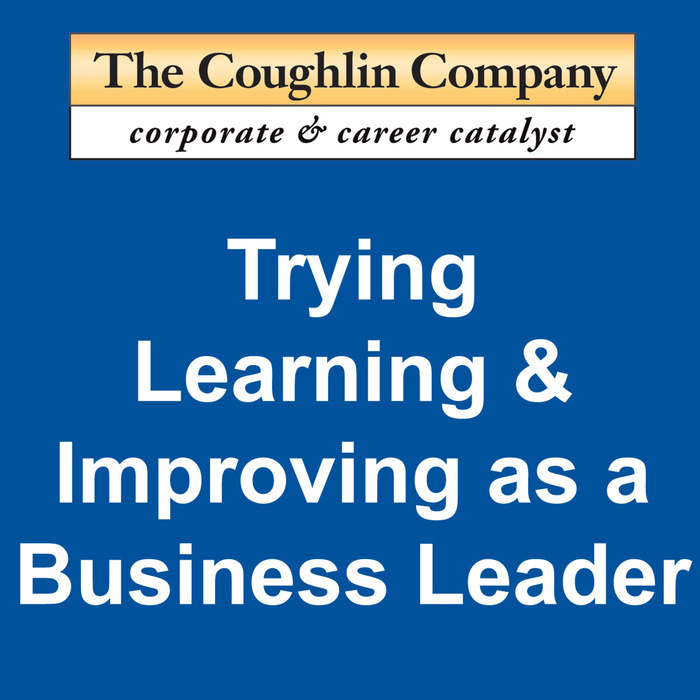 We will dive into topics on leadership, communication, teamwork, culture, branding, innovation, strategy, and much more. Be effective in influencing other people while staying within the appropriate topic, timing, wording, and tone.